Hello everyone! 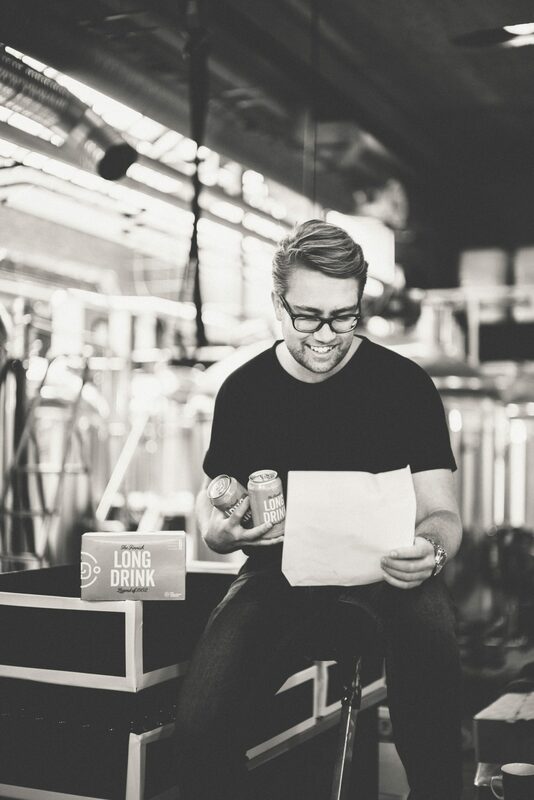 We are excited to give you the first blog post by The Long Drink Company! We are aiming to make it a monthly goal to write a couple of short blog posts to share what’s happening behind the scenes, strange things about Finnish culture and the lifestyle behind The Long Drink. 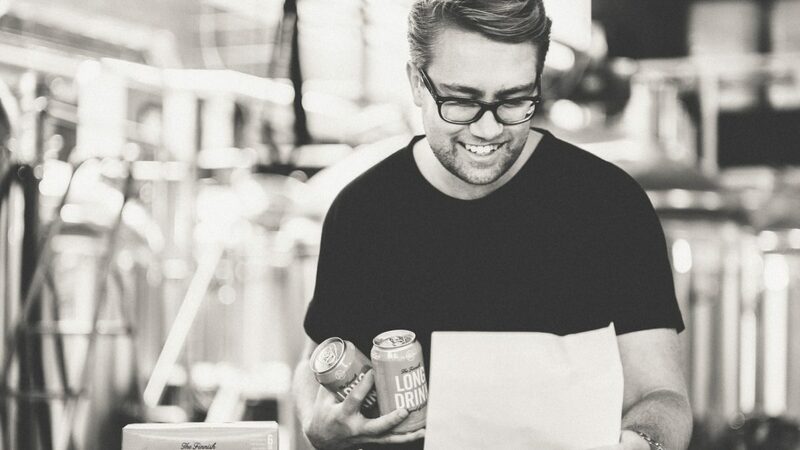 We thought it’d be fun to kick off with an interview with one of our founders, Ere Partanen. He will share details about Long Drink and a story from the very beginning of this long journey from an idea to folks actually being able to buy and enjoy long drinks in the USA. I’m sure you get this one asked a lot, but what exactly is Long Drink? You’re right about that. I do get that one asked a lot. Long Drink gets it’s name from the fact that it is made with the same amount of liquor as a traditional cocktail, but it is mixed to a long glass. The first long drink we introduced to the US market is the most traditional long drink flavor – a carbonated mix of grapefruit and gin with an ABV of 5.5%. How did this all get started for you? This is actually a great story. I think it was September 2016 when we decided to get some long drinks to the US for feedback. 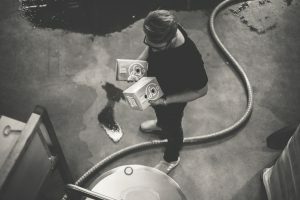 We had a connection to one of the biggest craft breweries in the country so we thought it would make sense to ask their opinion. After doing some research I found out that it is very difficult and expensive, if not even impossible to ship the drinks to the US. Luckily I had a friend working as a flight attendant at Finnair, and I was able to get her to “smuggle” the drinks into the country! She packed a 12-pack into her luggage, delivered those to a friend in NYC, who delivered those to Midwest. 3 months later we received a phone call from Florida. The whole brewing crew was having a holiday there, they were excited, and they screamed that America needs long drinks. That’s when we decided to do it. As a small team we are all still pretty much wearing all the hats, but I have really enjoyed being more hands on in the production of long drink and thus taken more responsibility on that area. Scaling our production from the 1st run of 700 cases to our 3rd run of 10,000 cases has not been an easy process. 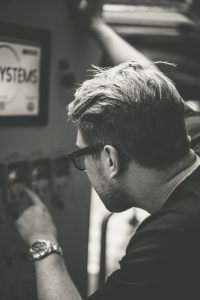 Along the way we’ve for example had basically everything denied by the alcohol regulator, cans almost produced with a completely wrong name and our team flying to the production facilities on the wrong day. At the golf course on the 9th hole break point. Traditionally bought by one of our founders, Sakari, after failing to drive beyond the women’s tee. What’s the best memory you have along the journey? Our first batch in April. We were down in Missouri supervising the production with Sakari. It was a beautiful day that we had been working 5 months for. We were excited and nervous at the same time, but the production went without problems. 700 cases produced, and the feeling when I popped up my first can and took a sip is something I will remember the rest of my life. What’s the most Finnish thing you can do in NYC? Find a spa with Sauna in Korea town and pop up a can of Long Drink! lot more useful than ever before. Hi, I do believe this is a great blog. You thinking of other spirits beside Gin? Good luck on making it big. Lugging cans can be expensive. Thanks Jouko! We are developing some new flavors but those are all currently gin based! 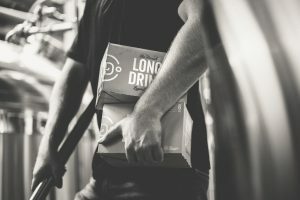 my local package store sells Long Drink & the next door pizza & pub (D&G) just started carrying it – there is a HUGE area of Finns in the area (there is Finnish American Heritage Society in our town) – log on to http://www.fahs-ct.org. Maybe the 1st generation is mostly gone, but we remaining sons & daughters of Finns are still here – thank you for joining us!